Polar Bears and global warming – what’s it all about? Having experienced both northern and southern Manitoba in recent weeks, the polar bears of Hudson Bay in the north have plucked at the strings of my heart. 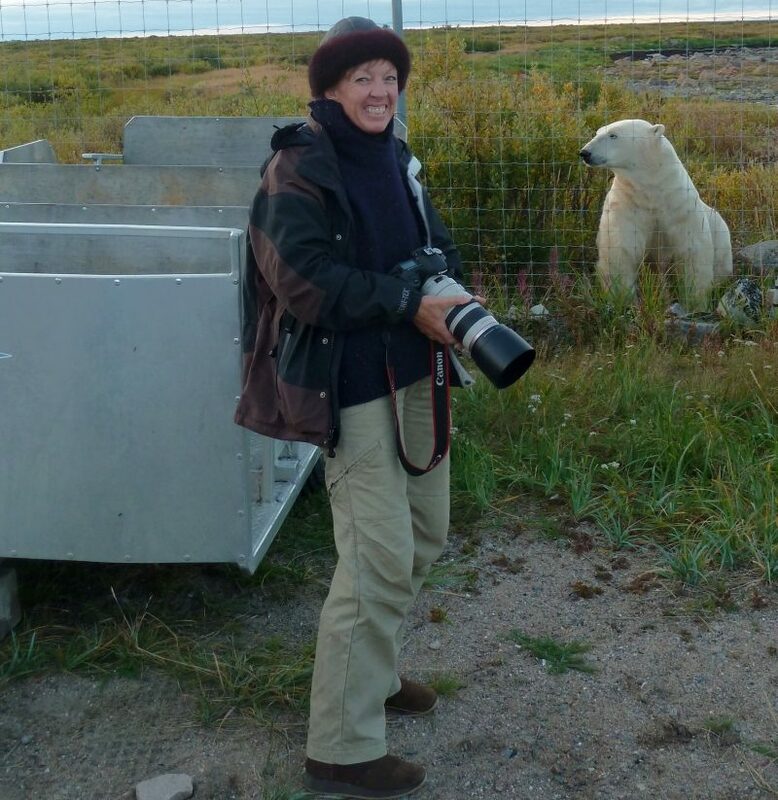 Thanks to Churchill Wild, one of northern Manitoba’s most exciting remote lodge operators, I trekked the tundra, coming face to face with polar bears in their natural environment. At the end of their summer enforced fasting period, the bears are in a state of mobile hibernation as they wait for winter’s onset when Hudson Bay ices over. Polar bears main food source is seal, which they prey upon once the ice returns. Being able to walk amongst the bears, in their land on their terms, with guides who have intimate knowledge of bears behavioural patterns which keep it safe, is quite some opportunity. Sure, the world’s largest carnivore can be scary given that with one swipe of her pizza-sized paws I would become lunch. But she is also mesmerising when close enough to smell her breath, to look into her dark eyes and to witness the majesty of her powerful frame. Wildly intimate, an Arctic Safari with Churchill Wild is a wilderness adventure for travelers who think they have seen it all. Except very few have the chance to get this close and personal with one of nature’s most wonderous creatures on their terms. Experts note that ice conditions are changing, but also that the only constant in the Arctic is change itself. Cyclical seasons come and go over time, indicating that periods of cold and subsequent warmth are not unusual. There is no doubt that in the past few years the ice has disappeared faster than what has been usual. Polar bears come ashore earlier. Seals venture upriver sooner. The tundra gives up it’s icy cover early, leaving ground dwellers vulnerable in their white polar camouflage. The big question is, given that we now have access to technology to monitor and assess ice conditions previously unavailable, how much are we humans responsible for the current change in polar climate? If we agree that our actions globally are affecting this delicate environment, the second question is, what are we going to do about it?